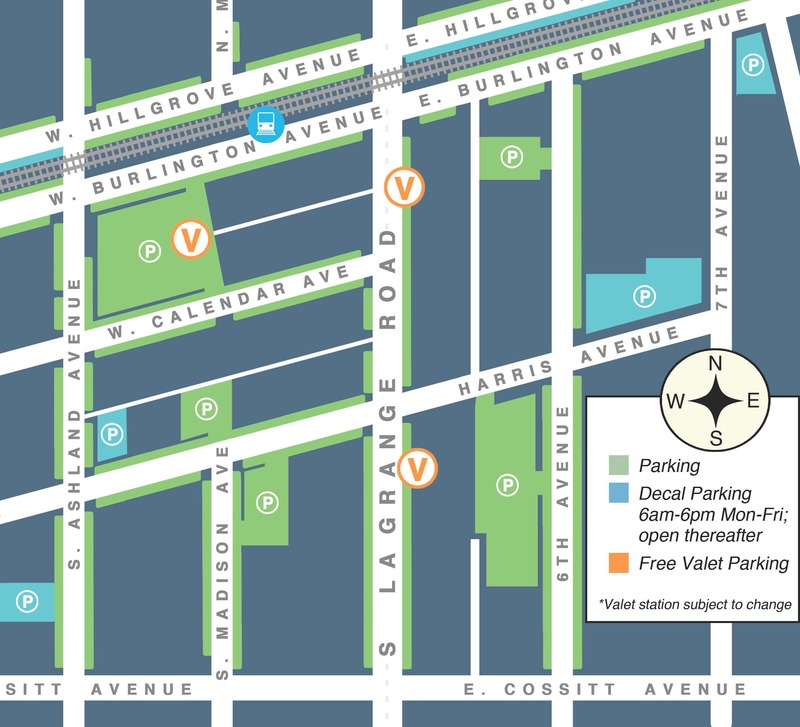 For your convenience, we've compiled an at-a-glance map highlighting over 1,400 FREE parking spaces in lots located in and around downtown area. All are located on or just a short walk off of La Grange Road, including the covered parking garage right behind Village Hall. Additionally, complimentary Valet Parking is available from 5pm to 10pm on Friday and Saturday evenings at three convenient locations indicated on the map. Shop, dine and explore La Grange! For information on Commuter Parking Areas and decal parking in the Village, please click here. We appreciate your patronage of the many unique businesses in La Grange, and we encourage you to continue to shop and dine local! La Grange is home to two historic Metra stations located at La Grange Road and Stone Avenue. For information on schedules and fares, please click here. Amtrak stops at La Grange Road Station, 25 West Burlington Avenue. Bus transportation on Pace route 330 serves 14 communities along La Grange Road and Mannheim Road. For schedules and information, please click here. La Grange is known for its vibrant downtown, walkability and convenient rail access which leads to a convergence of traffic from vehicles, cyclists and pedestrians. One goal of the La Grange Police Department is to ensure that all residents and visitors travel safely throughout our community. 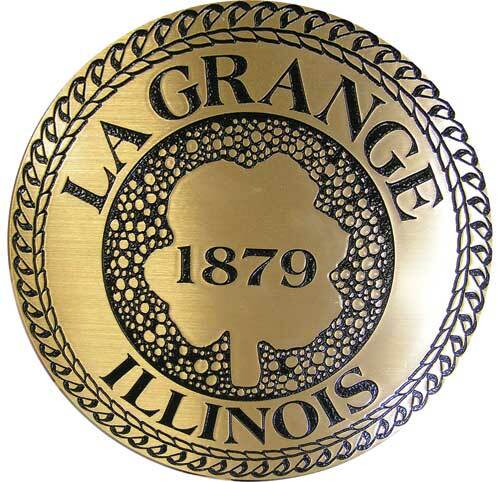 To improve traffic-related safety, the La Grange Police Department is urging everyone to please be aware of your surroundings and be vigilant of others sharing the roadway. Here are tips for bike safety. For those with young children, please share this information with them too. Safety requires a collaborative effort and we appreciate your help as we work to reduce accidents in our community. Be the change, travel safe in La Grange!